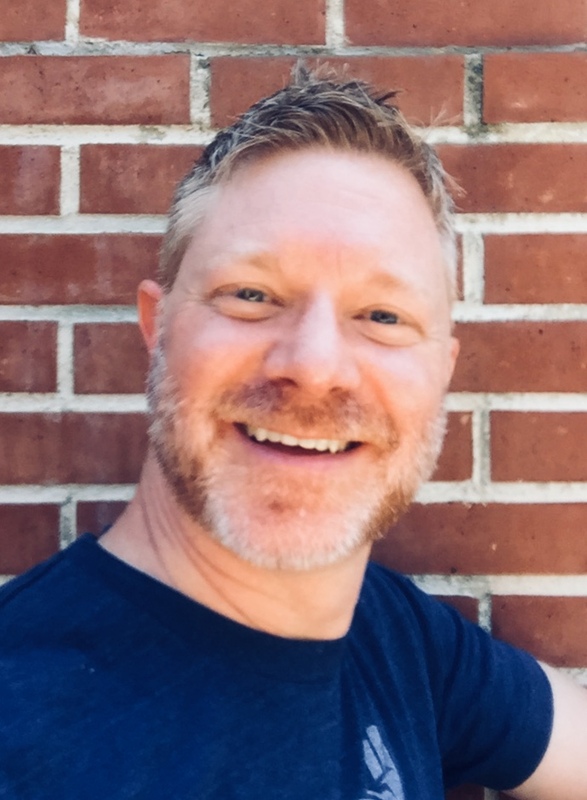 Dr. Andrew Garland-Forshee (pronouns: he/him/his) holds over 25 years of experience in the fields of education, family services, and human/social services. Dr. Garland-Forshee's current research and teaching interests focus on Lesbian, Gay, Bisexual, Queer/Questioning, (LGBTQ+) issues in Human Services, LGBTQ+ Behavioral Health, and Mental Health Stigma Reduction. Dr. Garland-Forshee is a Human Services Board Certified Practitioner (HS-BCP), a Nationally Certified Mental Health First Aid Instructor (Adult and Youth), and a Nationally Certified QPR Suicide Prevention Gatekeeper Instructor. Since 2006, he has served as a contributing faculty member in the Barbara Solomon School of Social Work and Human Services. Reicherzer, S. L., Garland-Forshee, A. S., Patton, J. L., Kocet, M. (2014). Counseling in the Periphery of Queer Discourse: Transgender Children, Adolescents, Women and Men. Forshee, A. S., Garland-Forshee, A. S. (2008). Transgender men: A demographic snapshot. Journal of Gay and Lesbian Social Services. Forshee, A. S., Garland-Forshee, A. S. (2007). Turning off the gender autopilot: Meeting the human service needs of transgender men. Human Service Education.